© Absolute Misdemeanor™®: What Is Tax Rebate? The example in the previous chapter shows a tax amount of more than RM4,000 – that’s quite a big sum. But this may not be your final tax yet. 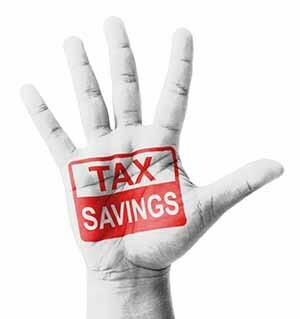 The last step you can make to reduce your tax is through tax rebate. Most people confuse income tax rebate with income tax relief. The difference between the two is: a tax relief is deduction from the total income to derive your chargeable income, whereas tax rebate is deducted from the actual taxed amount. There are two types of tax rebate applicable for Year of Assessment 2015. Zakat or tithe is a compulsory payment for all Muslim around the world, hence, the zakat is applicable only to Muslim taxpayers. 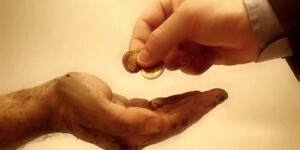 It is a compulsory payment for charity and can be calculated via the Muslim taxpayer’s acquired wealth or income. Zakat is collected to assist the less fortunate, where the fund will be distributed to different channels and handed to those who need it most. Muslims in Malaysia could serve jail time or be forced to pay a hefty fine if they are found to skip their zakat payment on purpose (Shariah Criminal Enactment Law). The zakat tax rebate allows Muslims to not be required to pay two overlapping compulsory payments each year.